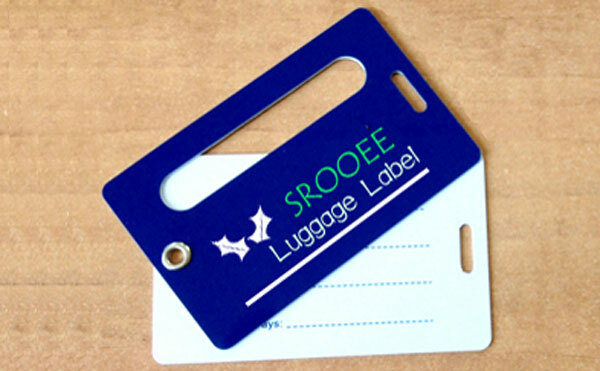 Luggage complete Tag, Two cards (or more cards) are riveted together with with corns clasp eyelets, and the card can be flexibly rotated. 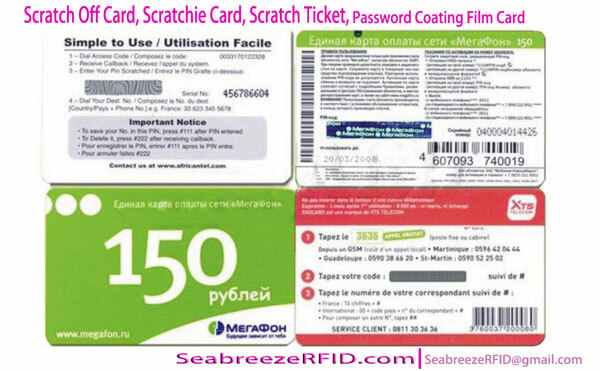 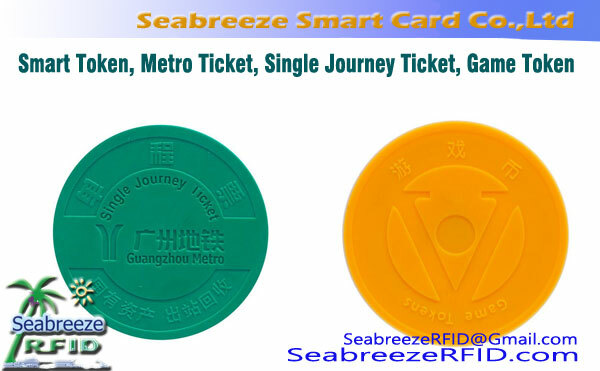 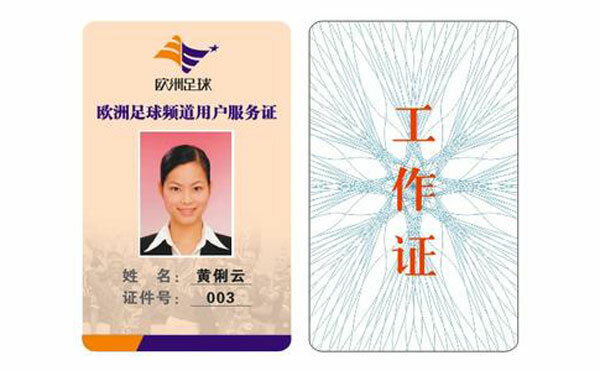 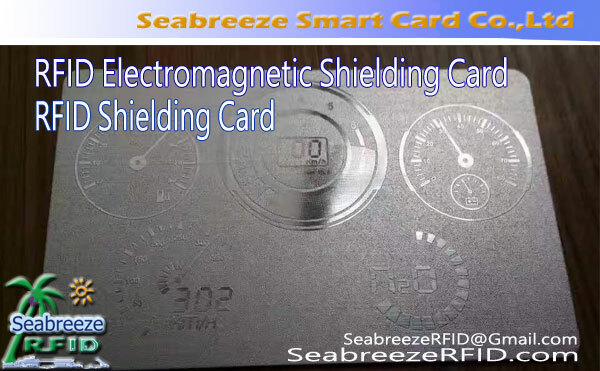 Card can be made into a square, triangle, rectangle or oval, da dai sauransu., can also be encapsulated RFID chip or non-contact IC chip. 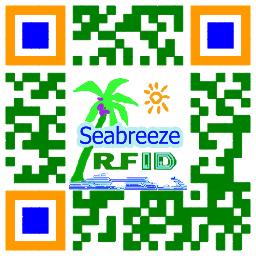 Realize the dynamic tracking and management of aviation baggage, which is mainly used for identification of baggage and luggage or storage identification.